Meet sweet baby Teddy and his adoring family. 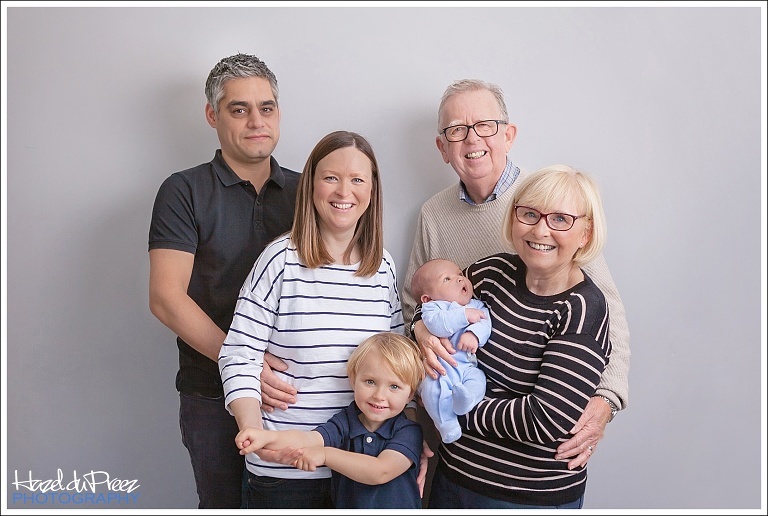 I loved photographing them at their home (I could have walked from ours in less than 5 minutes was it not for all my equipment and baby photography props!). 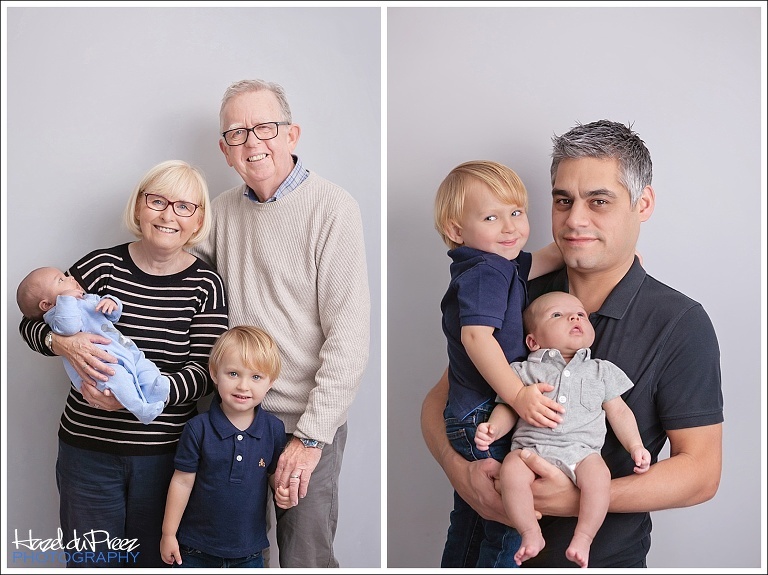 Teddy has the cutest big brother named Oscar who posed happily for photos with his new little brother and his grandparents and also parents for those special heirloom photos. I love thinking that these are the photos that Teddy will look back at and show to his own grandchildren one day.